​We offer NO CONTRACT, no long term service agreement, one-time and/or regular remedial or preventative pest control services. ​Our approach includes integrated pest management (IPM), which is identifying non-chemical measures in coordination with our product specific approach to help protect your family, health, property and peace of mind from today's pests and the diseases they carry. We tailor routine services based on your needs, desires, and pest tolerance to create the environment you wish to maintain. You can choose from one-time, monthly, every other month, quarterly, semi-annual and annual services. Or just call us when you need us! 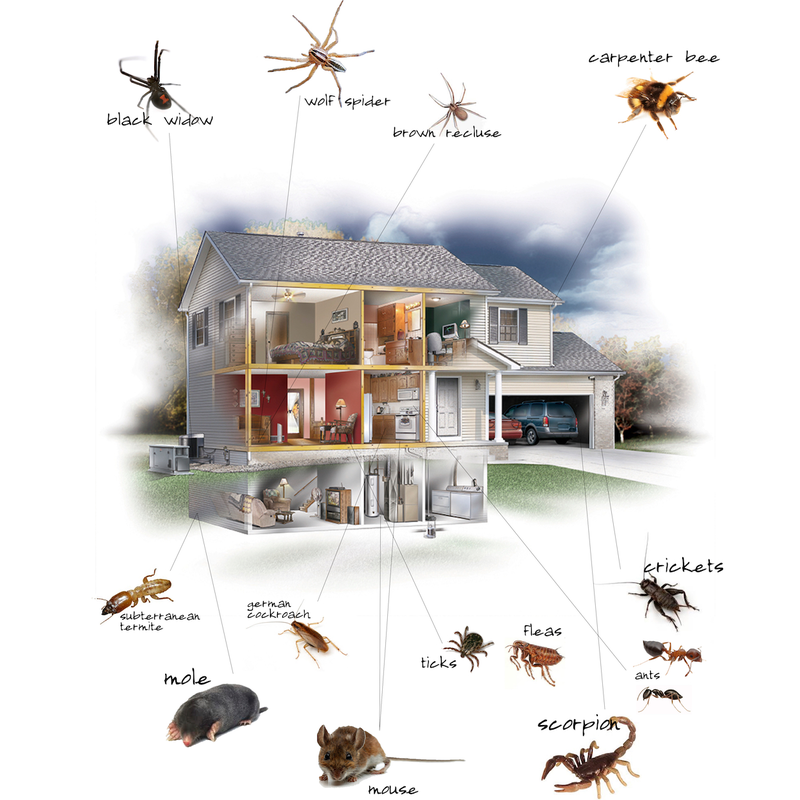 We also offer exterior pest prevention services (EPP) designed to minimize and control pests indoors by treating the exterior perimeter on a regular basis. 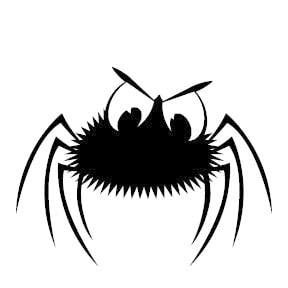 Our goal at Zoellner Exterminating is not to turn you into just another monthly client - our goal is to eliminate your pest issues and hope you will tell others about us and our passion for protecting your health, family, home and peace of mind! Let us help control mosquitoes in your yard. With up to date products and equipment, we can help you gain control of the environment outside your home. No more spraying repellents on the kids. It's time to enjoy the outdoors again! Yard treatments help control fleas, ticks, spiders, ants, mosquitoes, flies and other nuisance pests. Recurring services available, no contract pricing, for best control schedule monthly April-Nov.
Control of gopher and mole activity in your yard. Recurring services are an option, and sometimes needed due to the nature of these pests. No contract pricing, no pushy sales. Squirrels in the attic? Possums tearing up the yard? Raccoons rummaging through the trash cans? We can help.